Drive attendance to sporting events with our technology. ethosAGENCY provides multiple digital media initiatives for sporting events ranging from college and professional football and basketball games, cheer leading competitions, soccer, and more. We get your advertising in front of the right people and drive attendance to your game day. 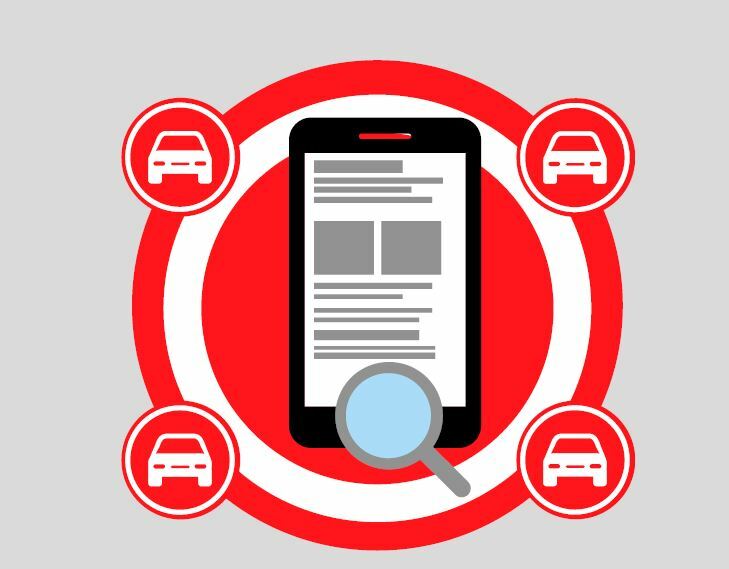 We do this by targeting mobile devices based on GPS, the audience, location and any other parameters you specify. We can even target precise segments like adult fans of NFL in Detroit, Hispanic soccer fans, middle-age pro-football fans in Michigan, and much more.